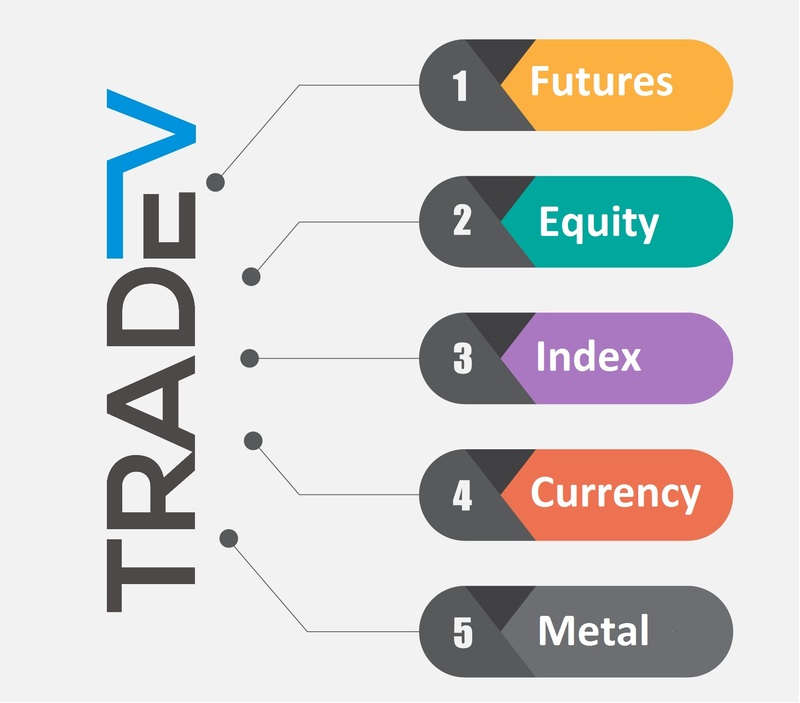 Trade V is our popular product which generates buy/sell signals for stock futures, equities, indices (Nifty & Bank Nifty), currency, MCX metals and equities. The signals are positional and valid for up to 1-3 days for most segments and around 4 - 6 days for equities. 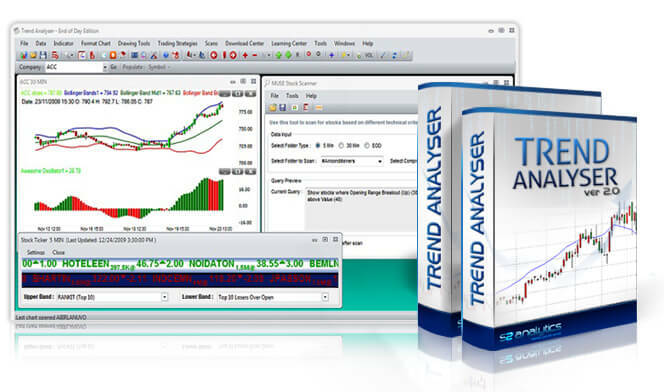 Get swing trading signals for stock futures, equities, indices, currency and metals. Trade V goes beyond just buy/sell signals. 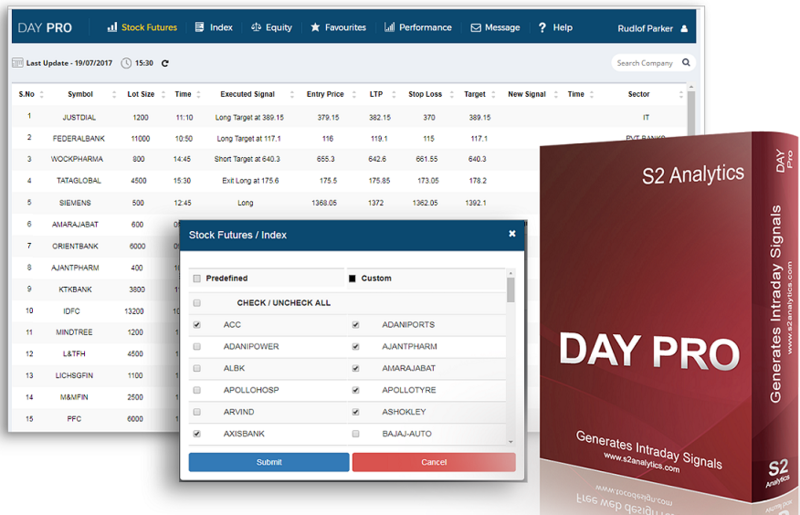 For example: In stock futures section you get Trend Strength which aids you in decision making. 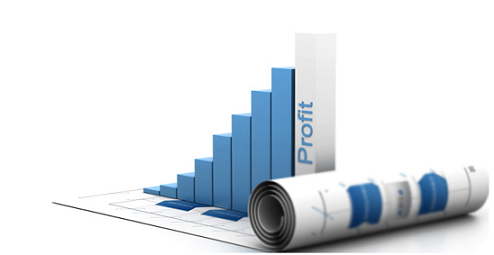 The stock futures and metals section show new signals, stop loss and target values in advance. 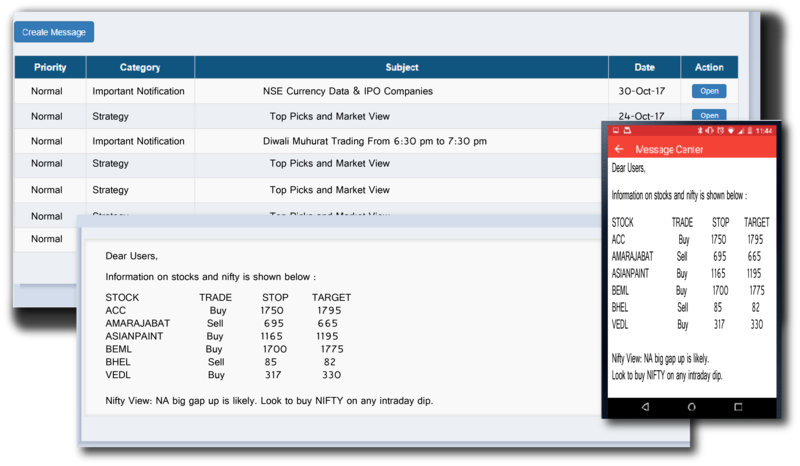 In index section you can see last trades at a click of a button. 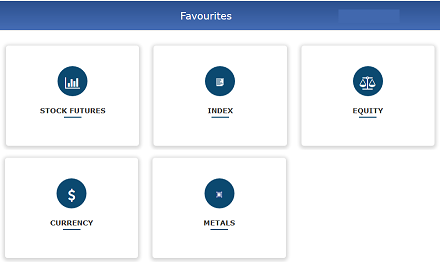 The favourites section allows you to track stocks that you are trading in or that interest you. Alerts feature gives you notifications if the signal of a particular instrument changes. This makes life easy as you do not have to check for updated signals everytime. 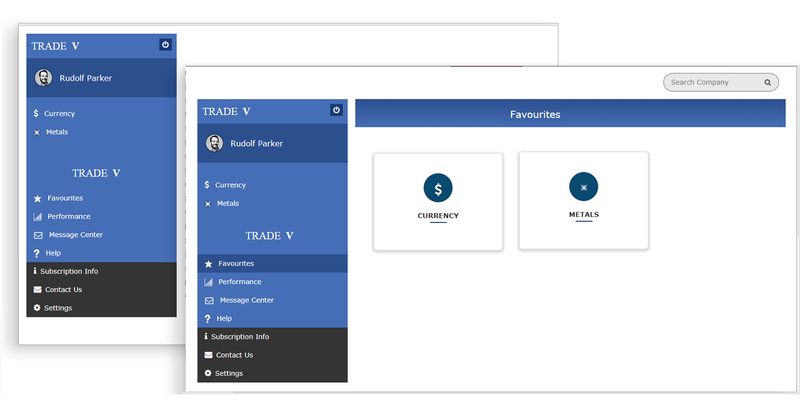 Trade V is available as a desktop software, web application and a mobile app. 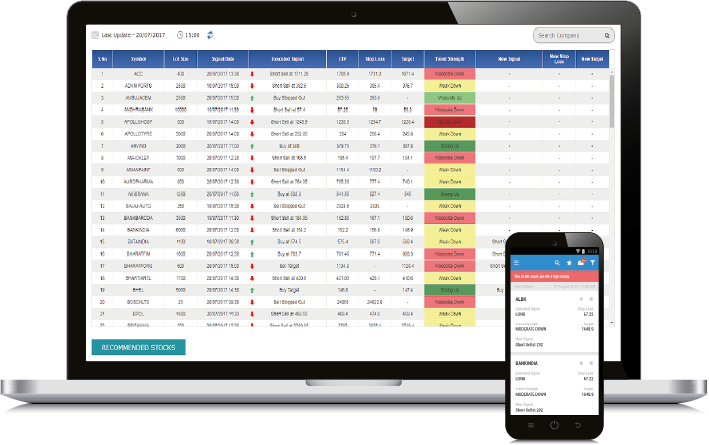 The mobile app is available for android and ios platforms. Get daily top trades, offers, announcements and more through message center. It is an inbuilt feature of our products. You can also use message center to contact us. Trade V performs well if used consistently and annually. However expecting it to perform every month is not the right approach as this is stock market and not fixed deposit. To get the best from the product we recommend that you go for a 1 year subscription.